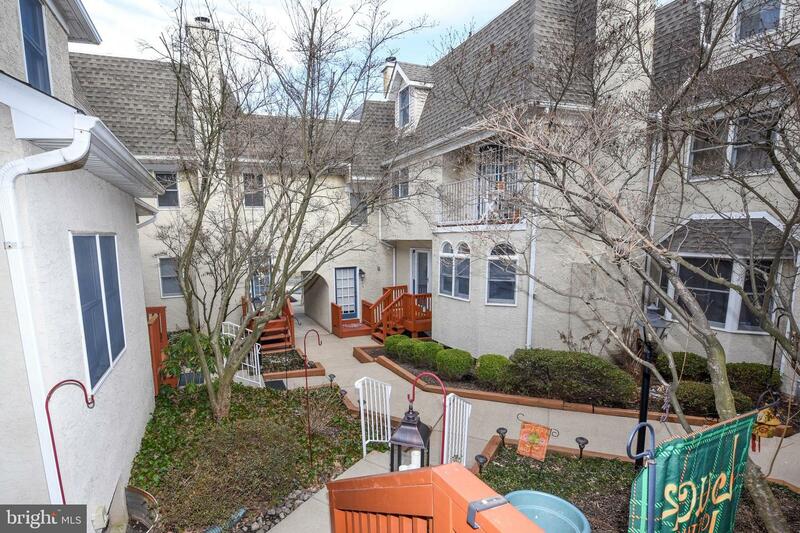 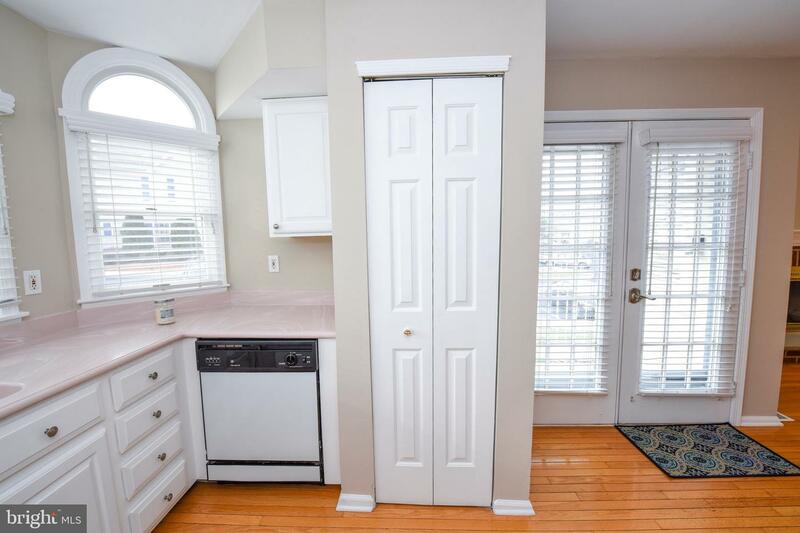 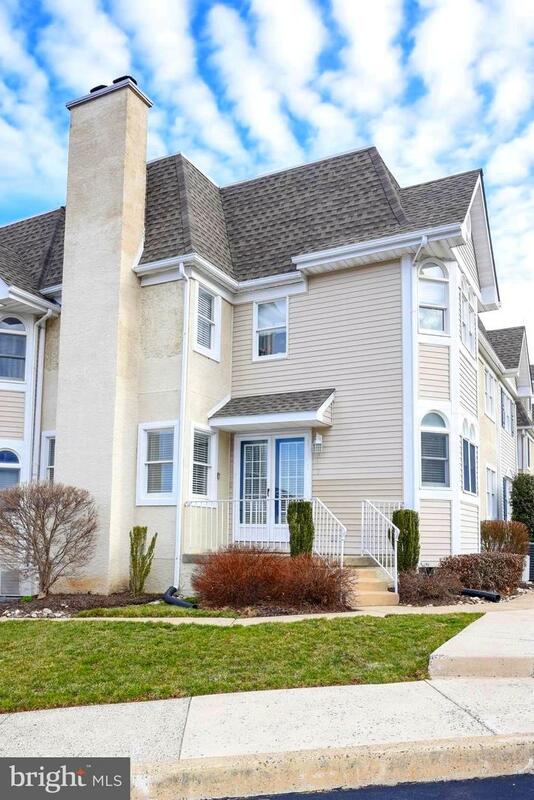 Come see this rarely offered First Floor condo in the beautiful Mill Ridge development, located in Jamison, within the award winning Central Bucks School District. 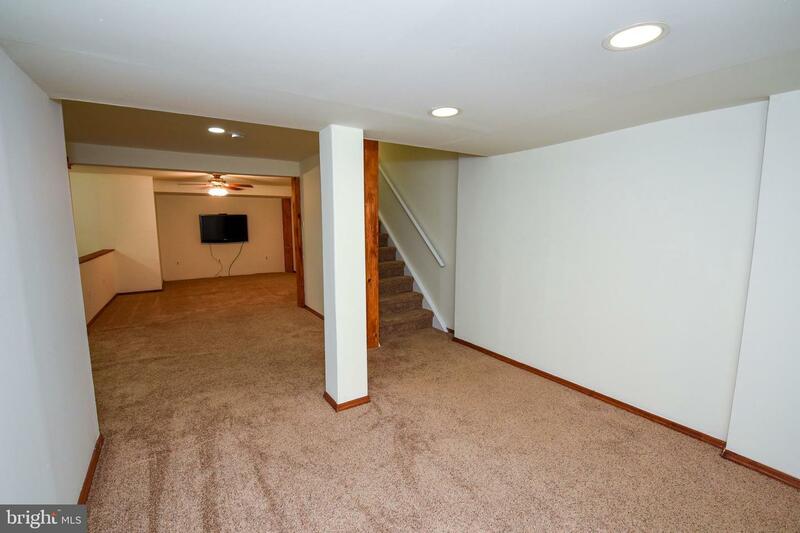 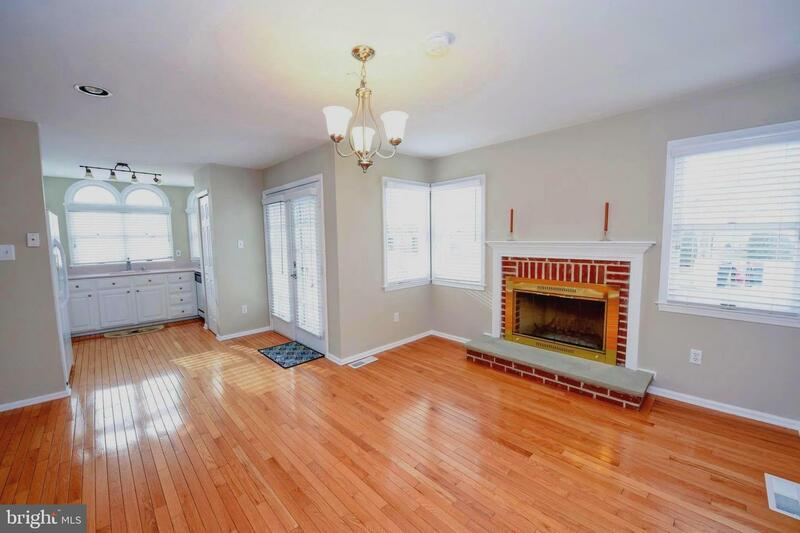 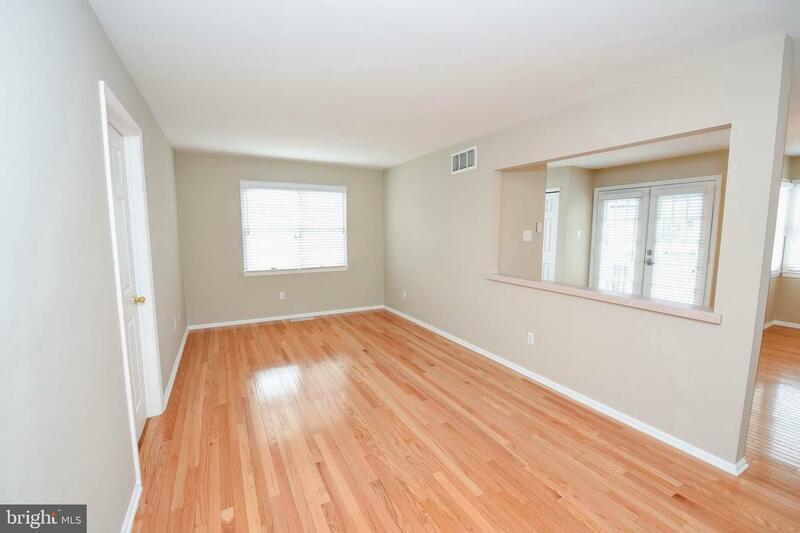 This is a charming 2 bedroom, 2 bath, first floor unit with full finished basement. 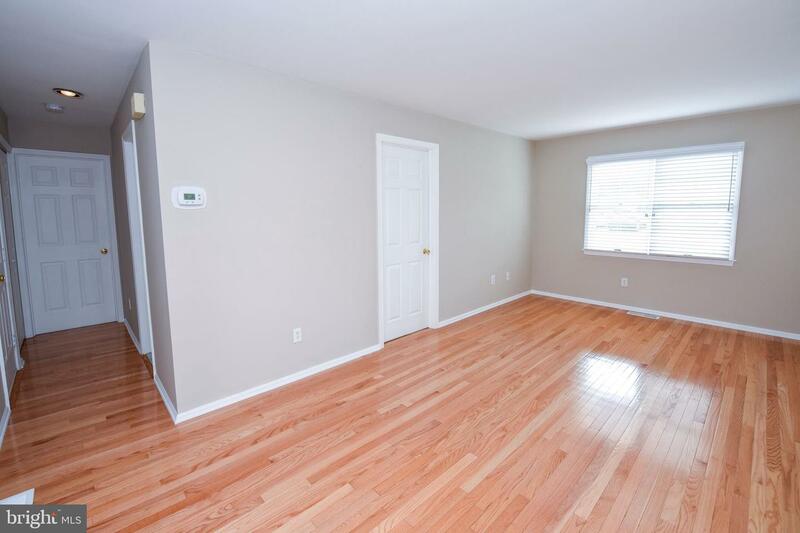 The entire unit has just been freshly painted in neutral colors & both bedrooms have brand new carpeting. 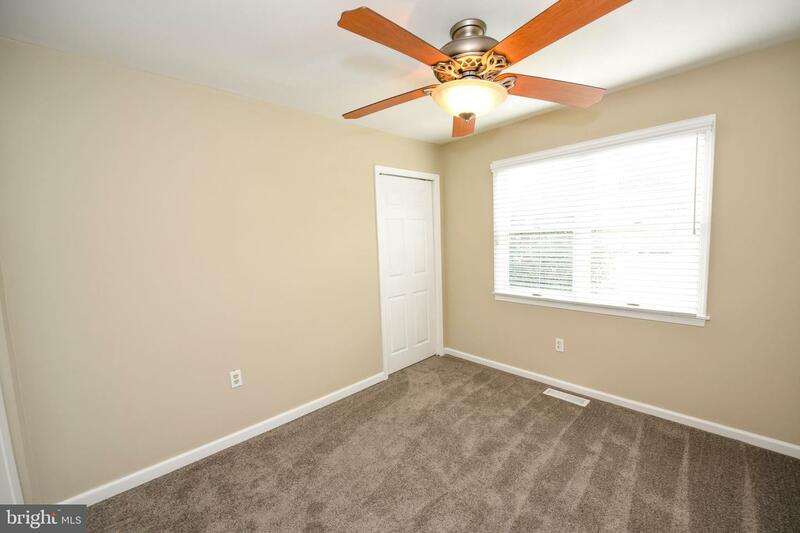 You will feel right at home as you enter the front door located off the charming center courtyard or from the convenient side entrance. 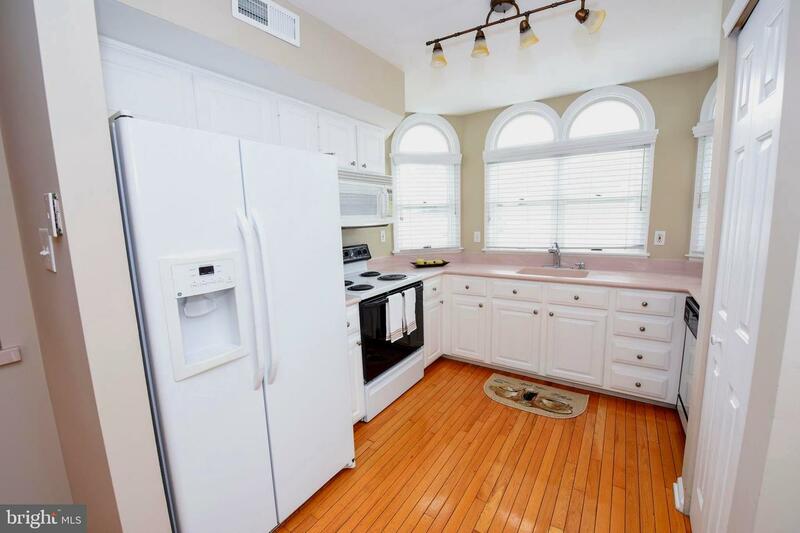 This entrance leads directly into the first floor sun-lite kitchen with plenty of windows. 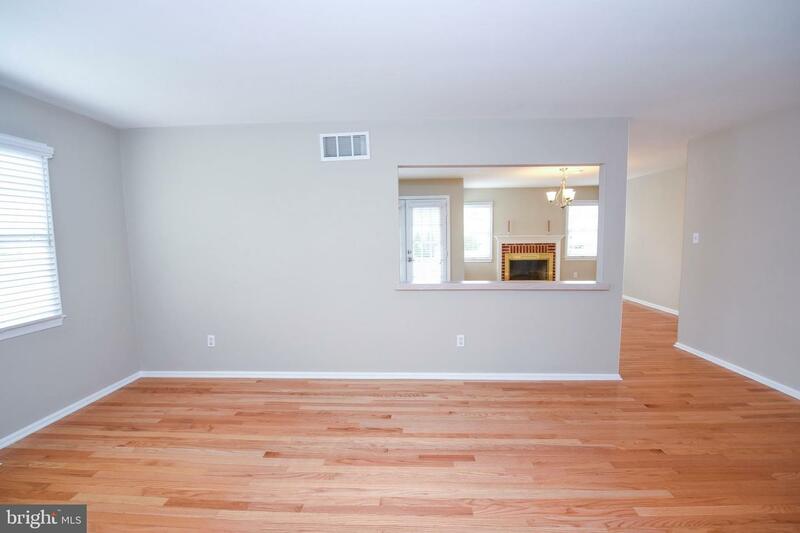 The first floor has hardwood floors, recessed lighting and open dining area. 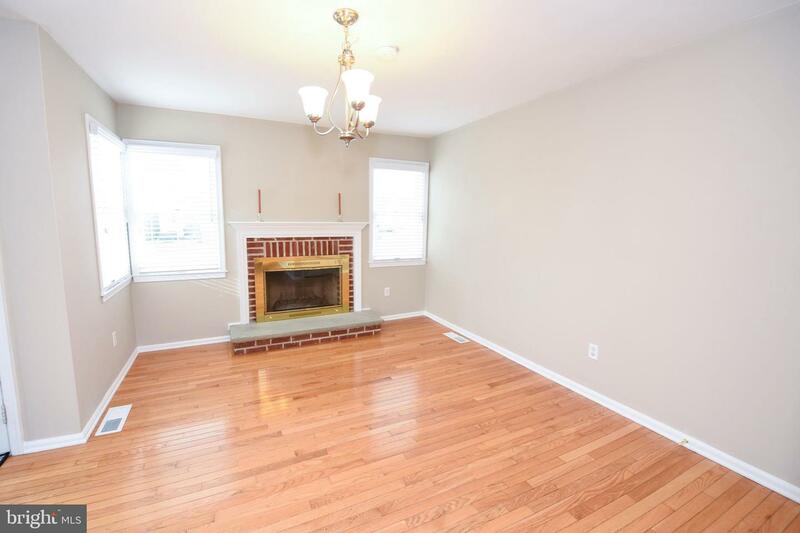 The dining room with brick fireplace adjoins the cozy living room. 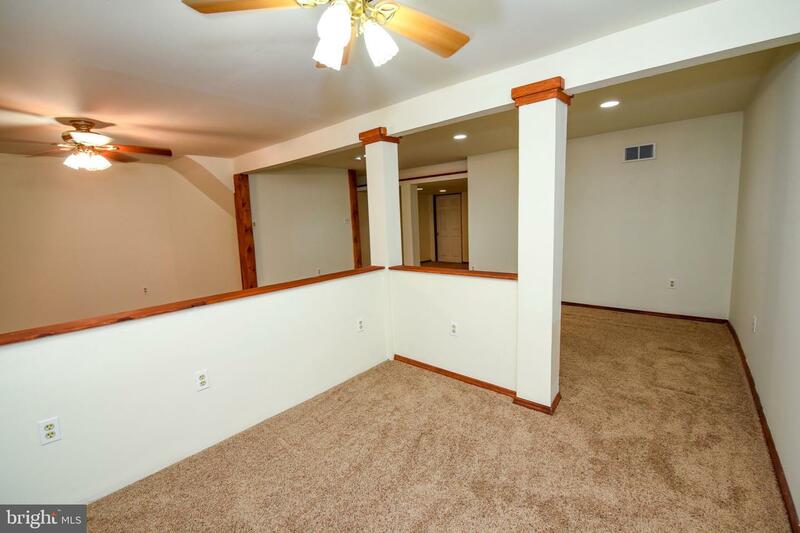 There is a pocket door leading to the second bedroom, which could also be used as a nursery or office. 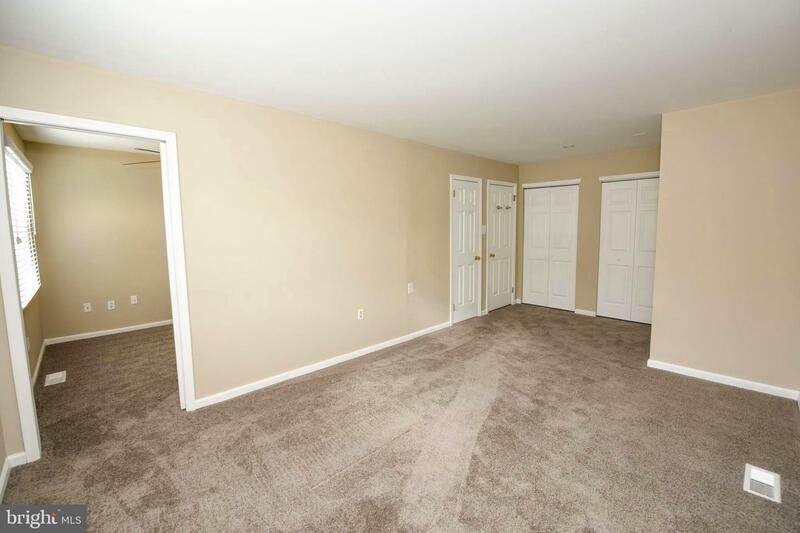 The master bedroom includes plenty of closet space and a nice size master bathroom with a walk in stall shower. 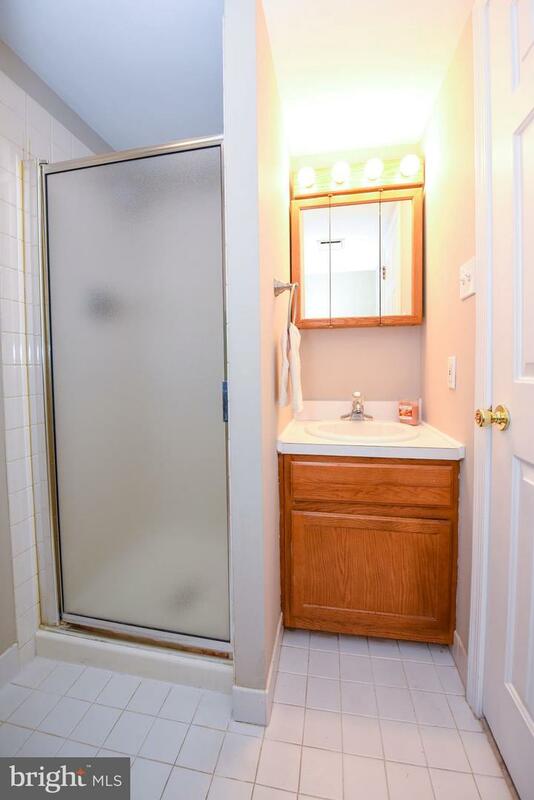 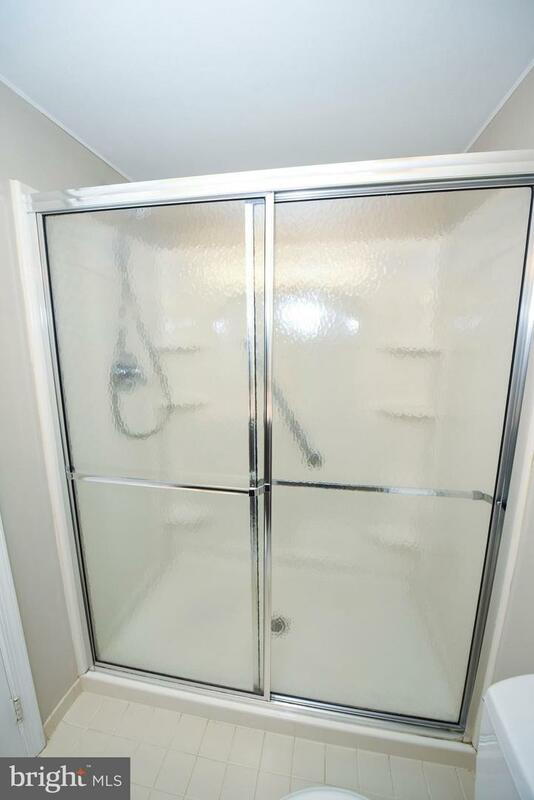 There is also a full hallway bathroom complete with stall shower. 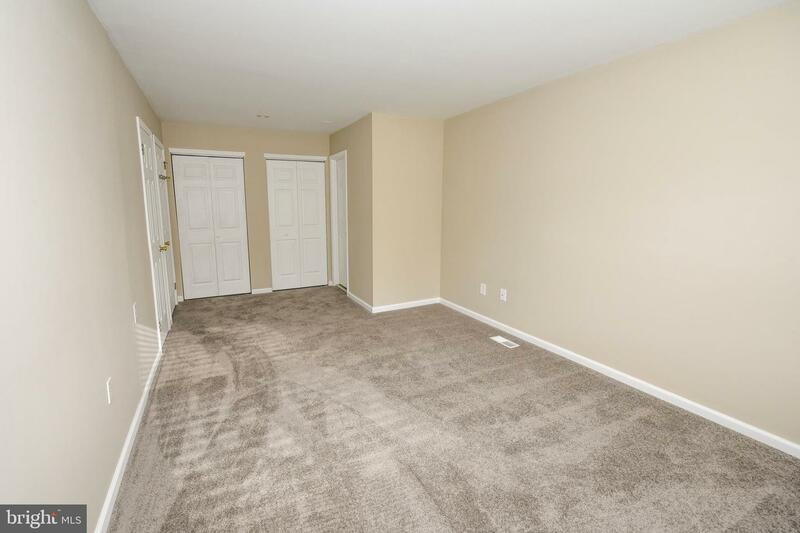 This unit has so much living space! 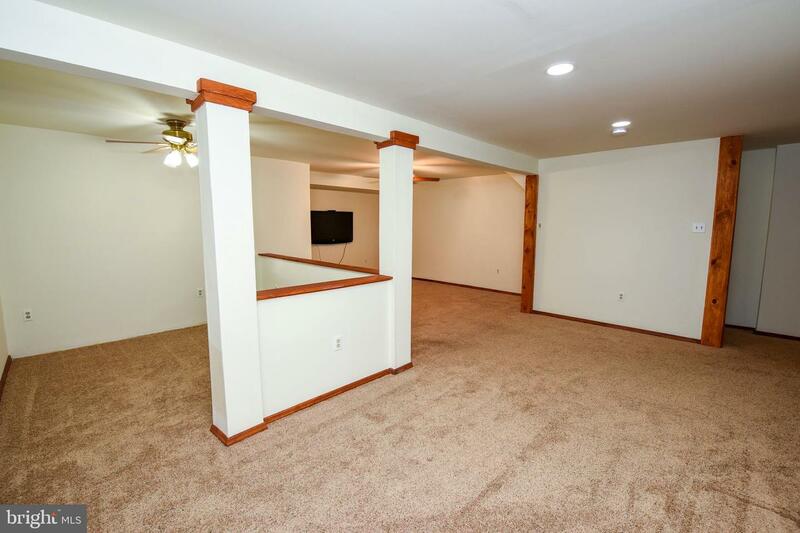 There are endless possibilities for the large finished lower level, such as, an additional bedroom, playroom, entertainment room or office. 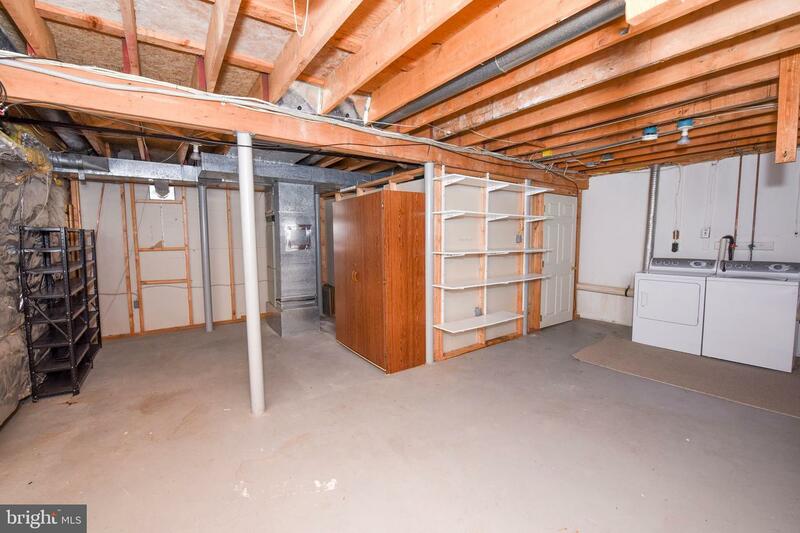 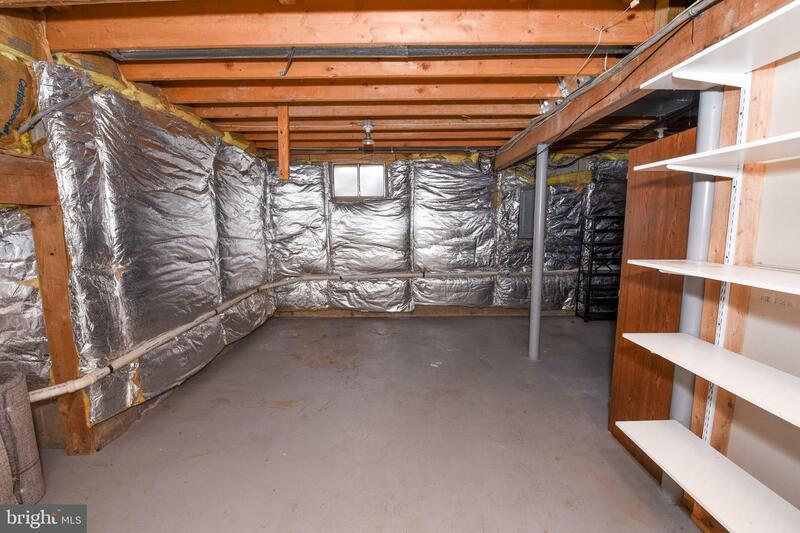 The lower level also includes large, separate laundry room with an enormous storage area. 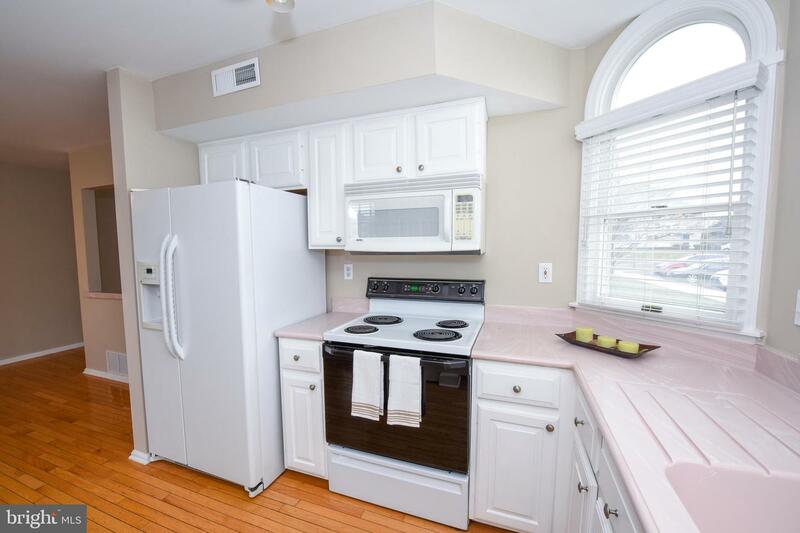 There is plenty of parking plus you can walk to shopping areas and restaurants. 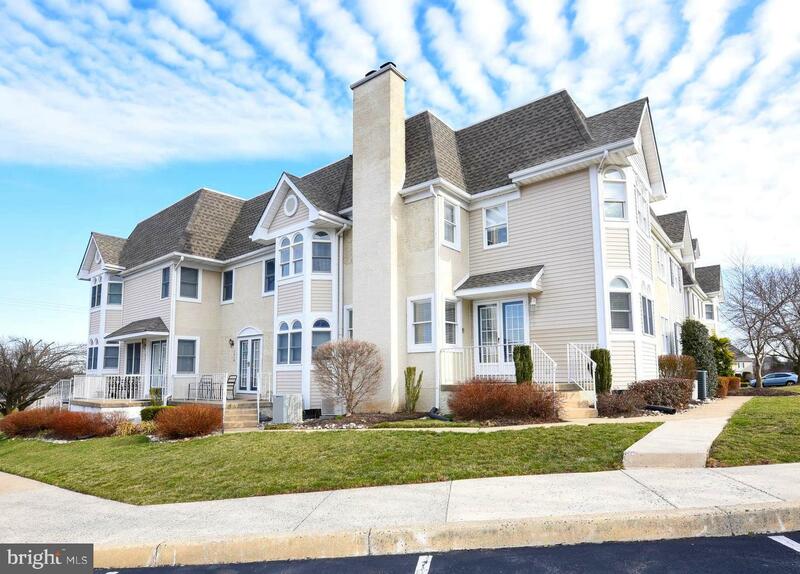 It is convenient to all major highways including PA turnpike & Route 611. 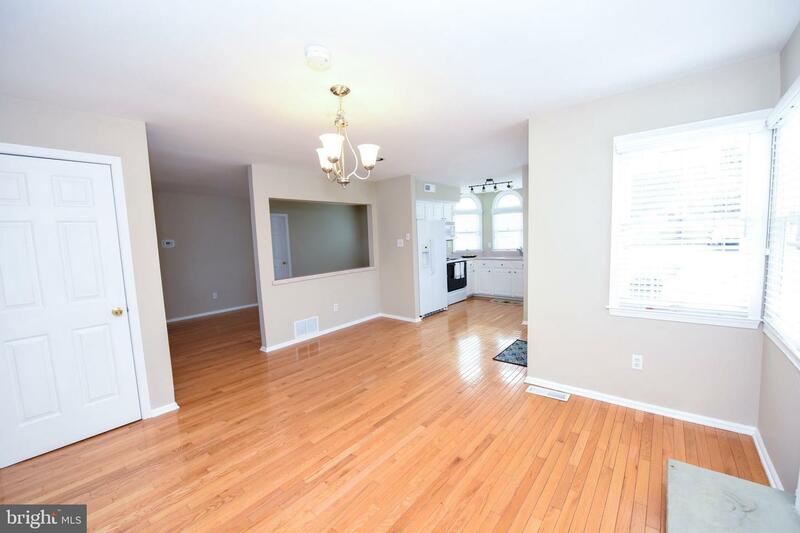 Maintenance free ~ 1st floor living at its best! 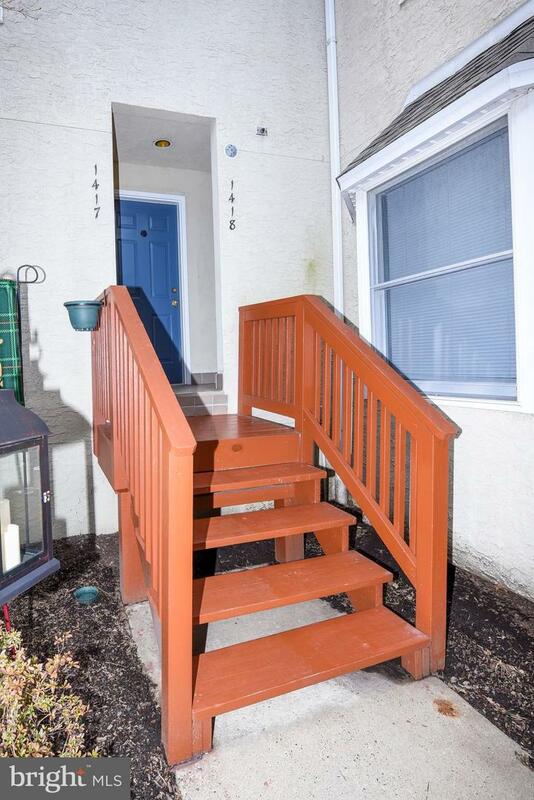 No lawn to cut or snow to shovel. 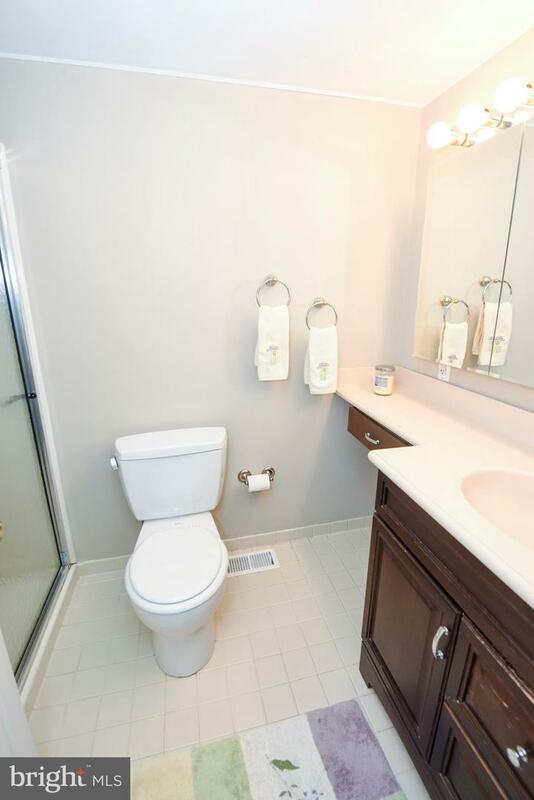 Make this your new home before someone else does!